Before we start, I’ll just get this out of the way. Yes, we know that you can use a 1-click tool, like the one from WugFresh, to do this all without any work. You won’t need to worry about the Android SDK or drivers or anything, which is why it’s called a 1-click. This set of instructions is for those that want to know what that 1-click does. It’s also a way to get the SDK setup so that you can use it in the future if you were to run into any problems. While we understand the need for 1-clicks, we also recommend that you know exactly what they are doing to your phone or tablet. This guide will give you that. 3. On your device, turn Developer options and USB Debugging on. 4. Plug your tablet into your computer. 5. On your computer, head into SDK/Platform-Tools or wherever your adb.exe and fastboot.exe files are. 8. 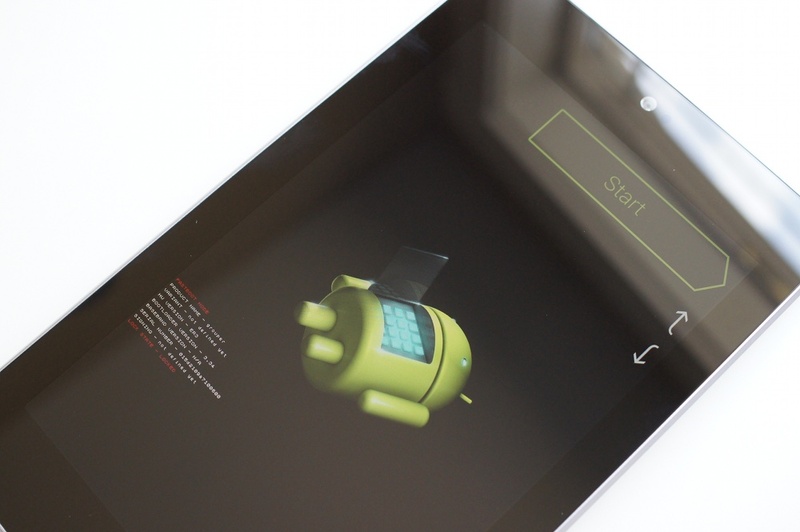 Your tablet will turn off and reboot to the bootloader. *This step will fully wipe your device, just like a factory reset does. It’s a good thing to unlock your device before you start to customize it and load it up with all of its apps because there is no way to avoid losing it all with this command. 10. Your tablet will then ask if you want to unlock. 13. Choose to start your tablet and it will factory reset itself and reboot. 14. 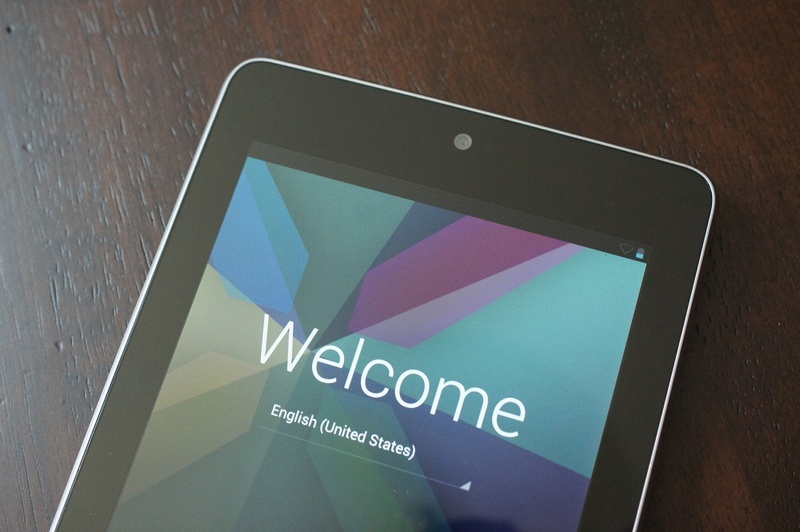 You are now operating with an unlocked Nexus 7. *The device in the video is the Galaxy Nexus, but don’t worry, it’s the same exact process. 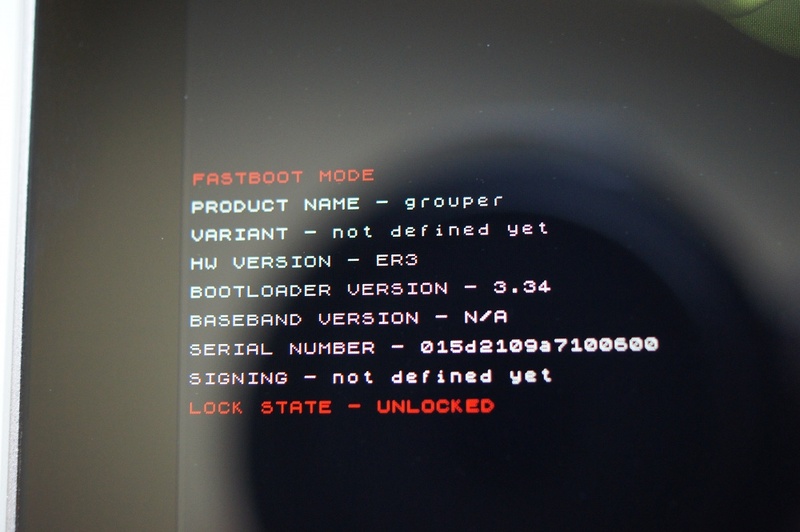 This is essentially just a copy of our Galaxy Nexus bootloader unlock tutorial since all Nexus devices can be unlocked the same way. To figure out any issues that you may run into, that post is a great place to start. There are some 500+ comments with users addressing issues like crazy.